So, you all know how much I love our national parks, yes? 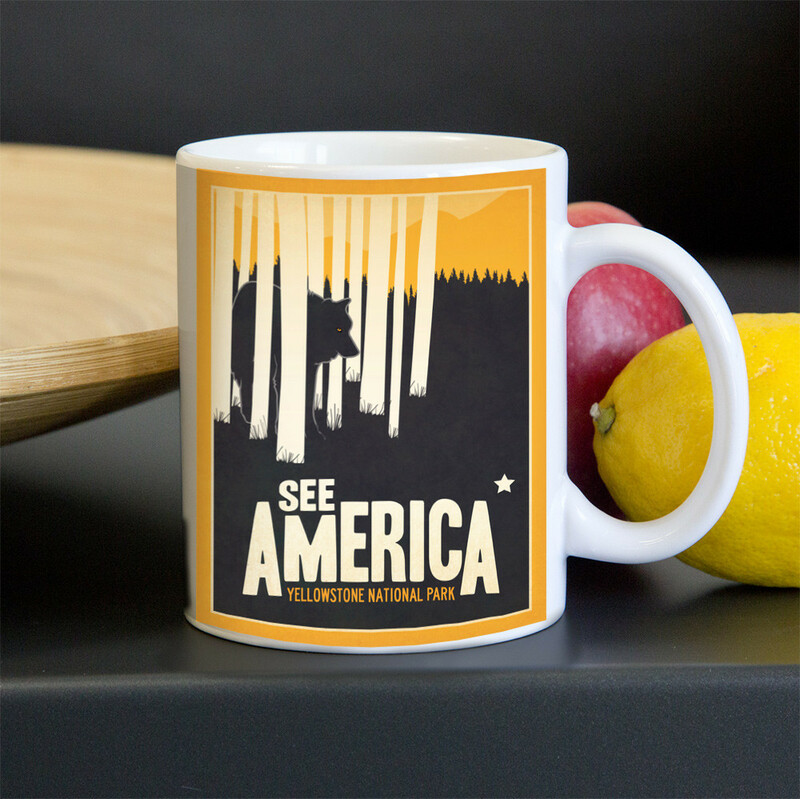 Well, I came across the newly reimagined See America campaign a few weeks ago and, I must say, I'm impressed. The project is a combined effort launched by the Creative Action Network (CAN) and the National Parks Conservation Association (NPCA) that seeks to build awareness for the parks through creativity and public participation. Now, I tend to shy away from traditional crowdsourcing endeavors. You know... the ones where creatives are asked to work for free on the off chance that they might win a contest? Well, this is different. 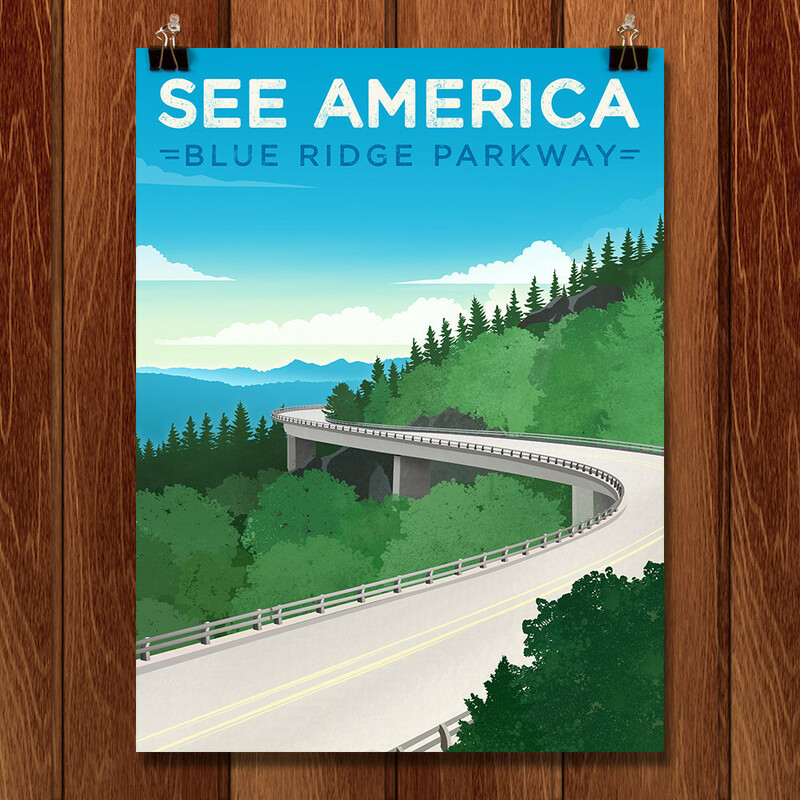 It offers artists an opportunity to create beautiful depictions of some of our nation's finest treasures and receive 40% of all proceeds through the CAN website. According to the NPCA, this campaign isn't necessarily about raising funds for the parks. Instead, the goal is to introduce a new generation to the wide open spaces right in our own backyard, while supporting the creative community. If any of this sounds familiar, it's because in many ways, it is familiar. The See America campaign is taking what worked from the poster campaign created by the New Deal's Work Projects Administration over 75 years ago and adding technology into the mix. Pretty cool, right? 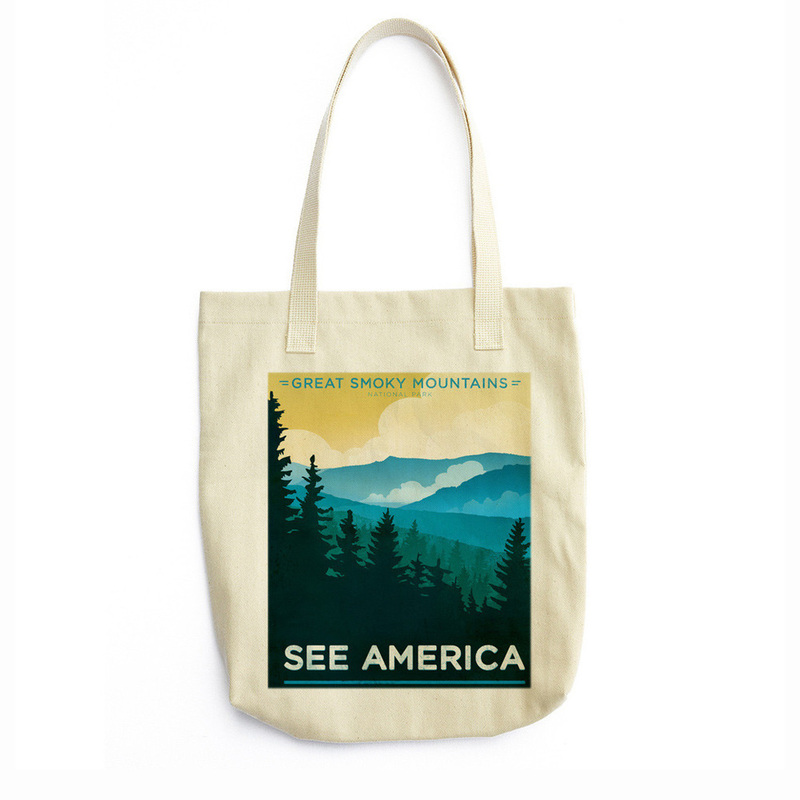 I've been perusing the site and have come across several favorites—from unframed prints to tote bags, and everything in between. If you're interested in designing artwork for the campaign, you're in luck. Anyone can join in as long as a few guidelines are followed. If you're looking to support the campaign by making a purchase, you can search the entire database of artwork here. *All photos courtesy of the Creative Action Network.